The spinoff titled Once Upon a Time in Wonderland is beginning to cast the members and we could not be more excited. As for now, we have learned Paul Reubens will be the voice of the White Rabit. Paul Reubens is best known for his previous role as Pee-Wee Herman. Next up, welcome Sophie Lowe as Alice, Michael Socha as Knave of Hearts, Peter Gadiot as Cyrus and Emma Rigby as the Red Queen. As we try to break things down on what is going to happen, we have learned that the casting focus has been on Alice and her two traveling friends. 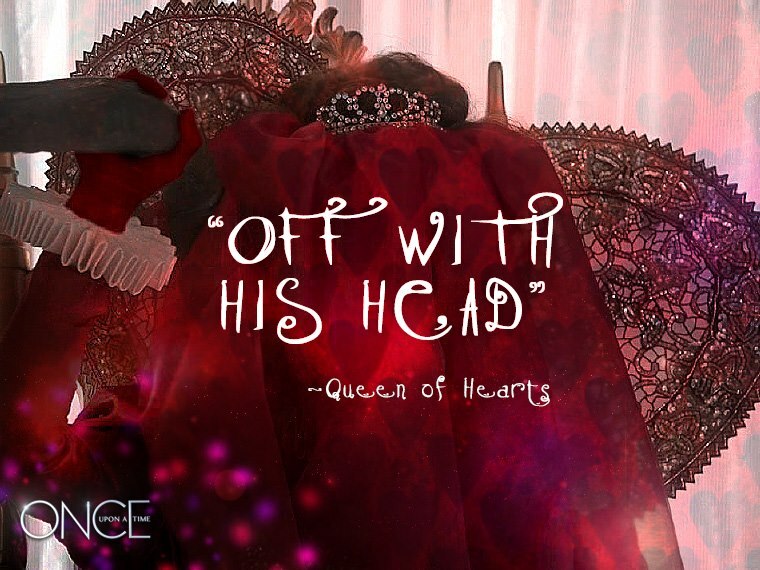 However, we just learned about the Red Queen. The production begins this month. We also heard a rumor that Cora will be appearing in the spinoff. We are excited to see what the writers and producers have to offer. What’s your take?